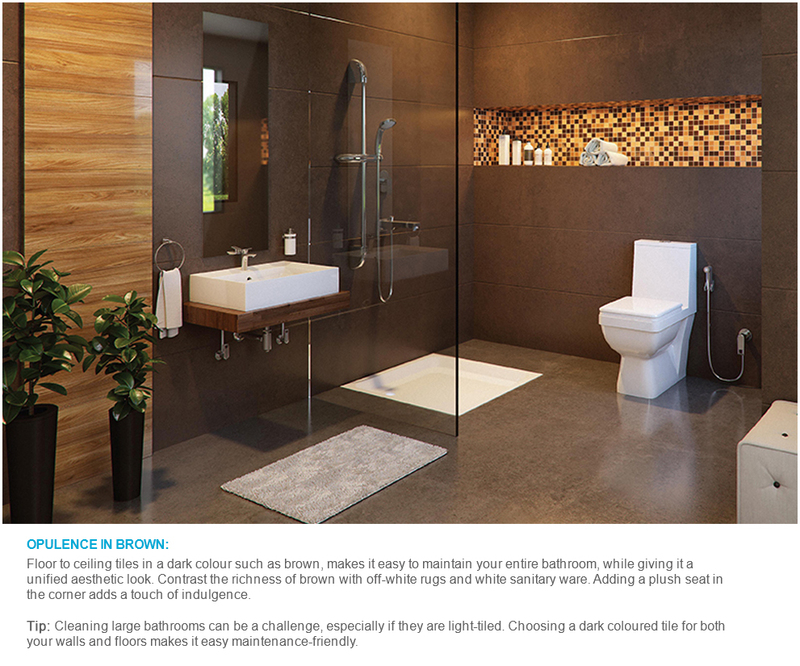 Bathrooms are like sanctuaries. 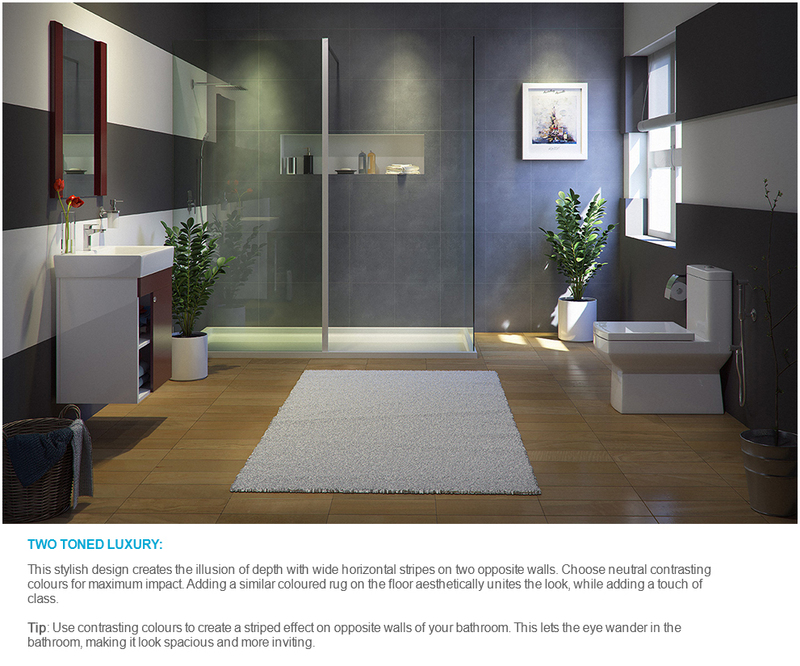 They are blissful spaces that cleanse, invigorate and rejuvenate us every day. 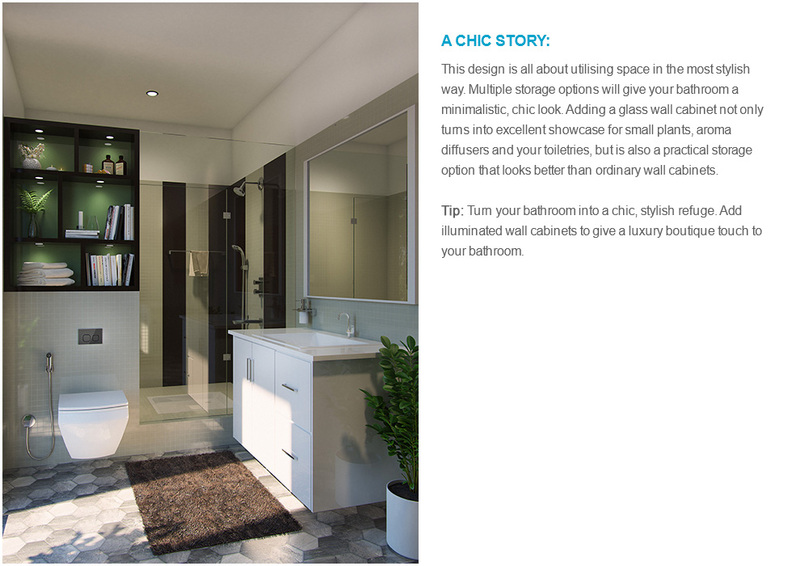 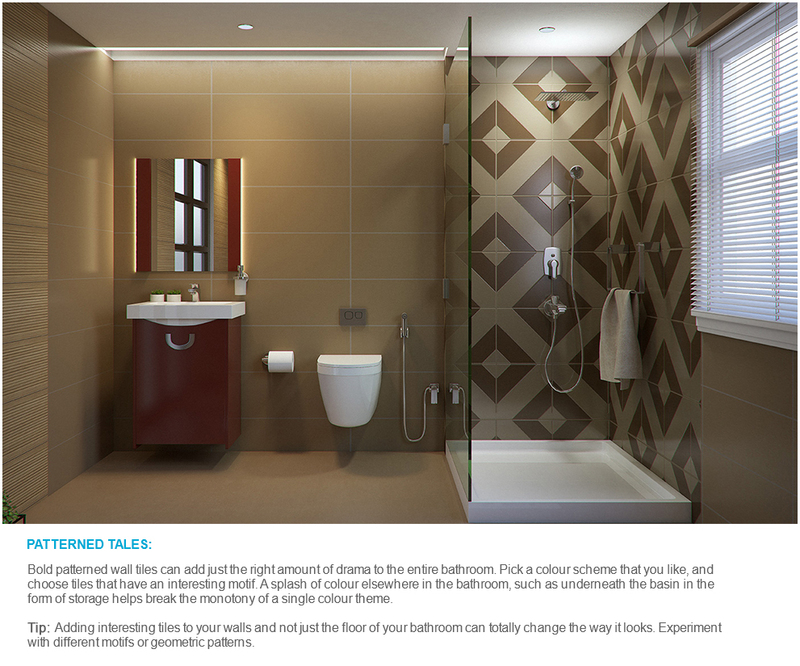 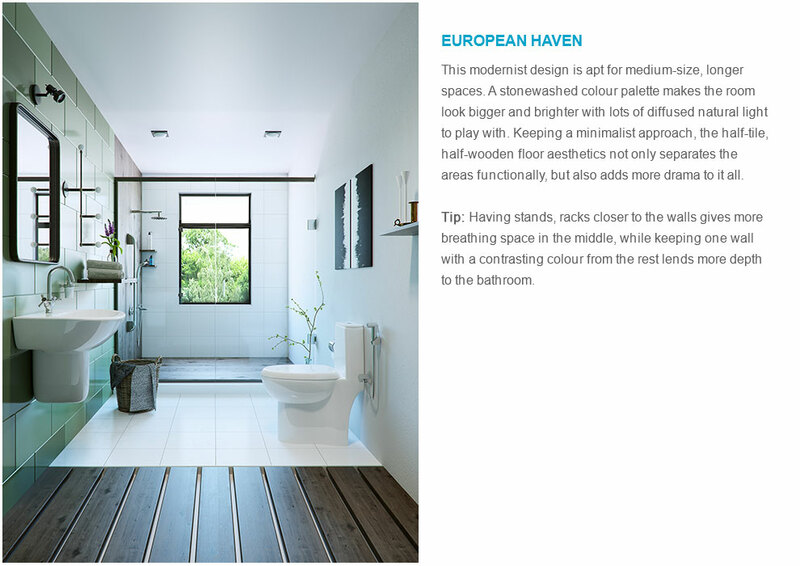 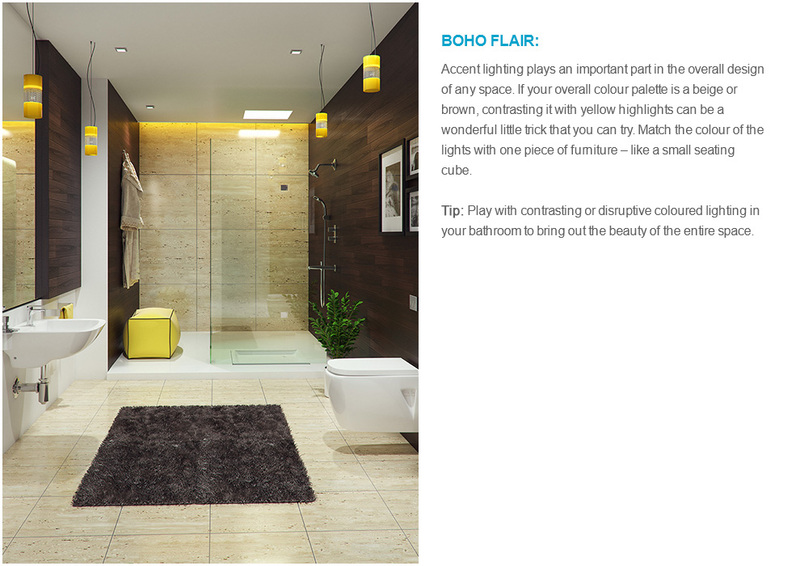 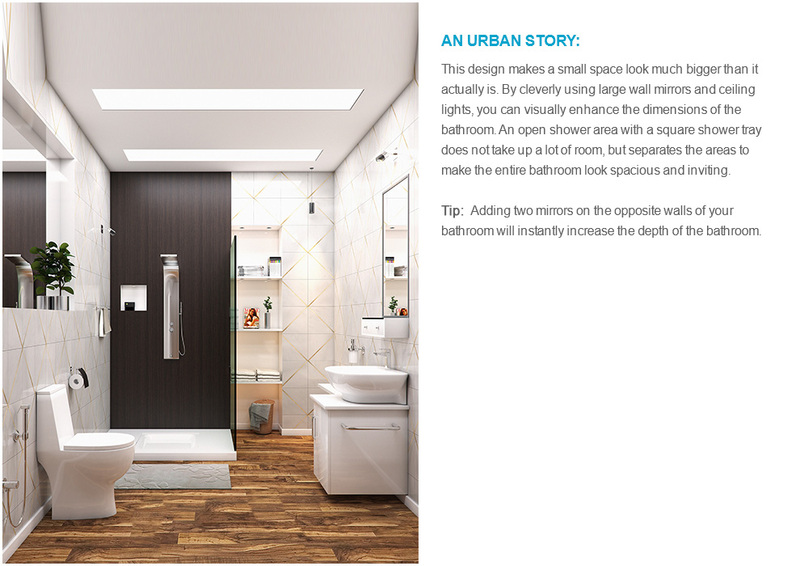 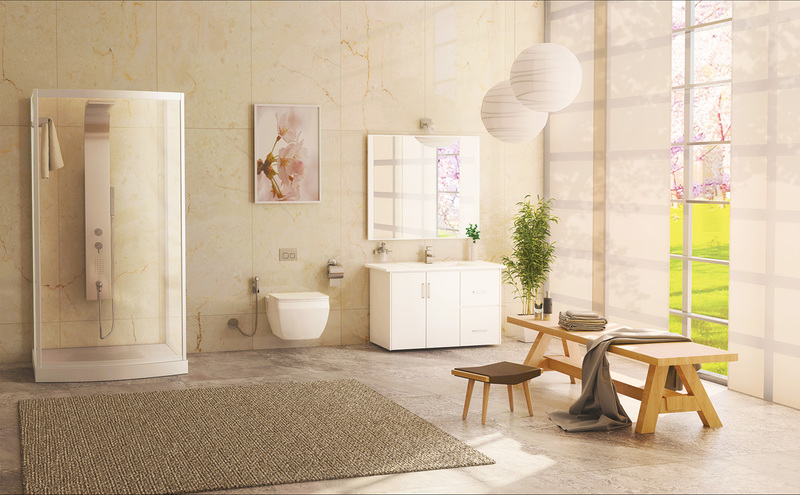 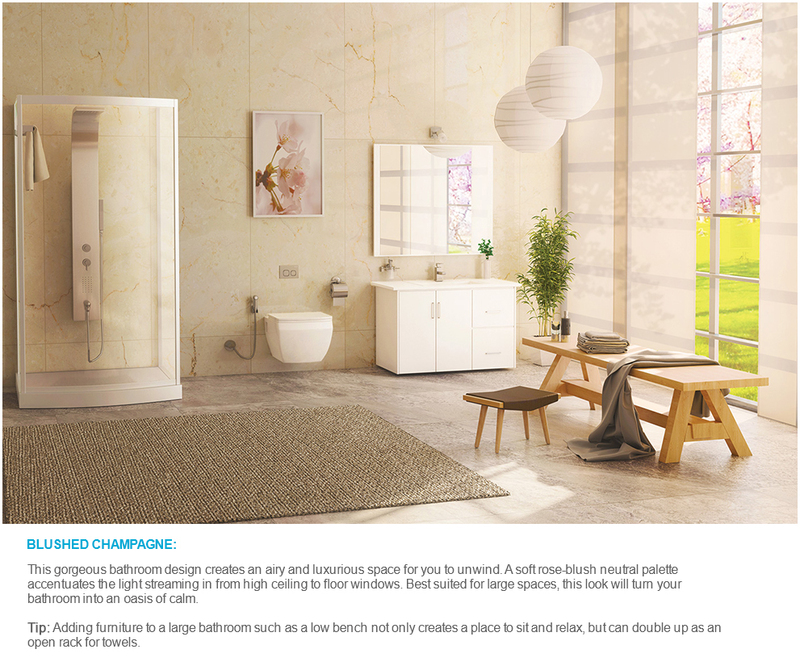 Moreover, with the right design, bathrooms can give your home a touch of flair and sophistication. 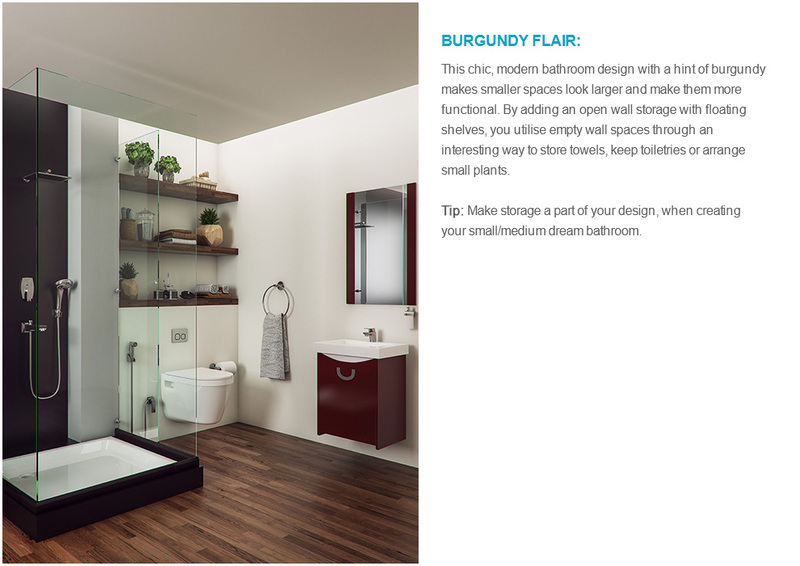 So go ahead, take inspiration from our myriad designs. 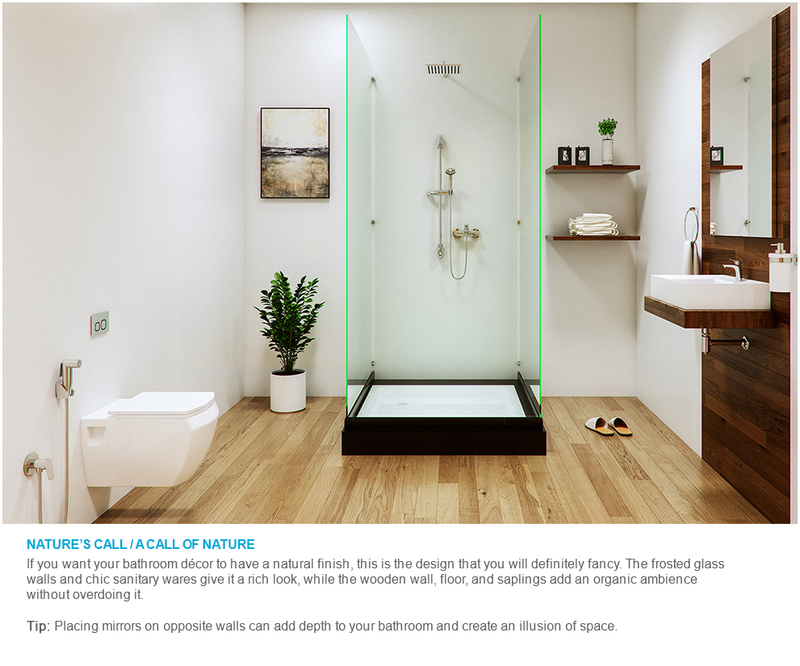 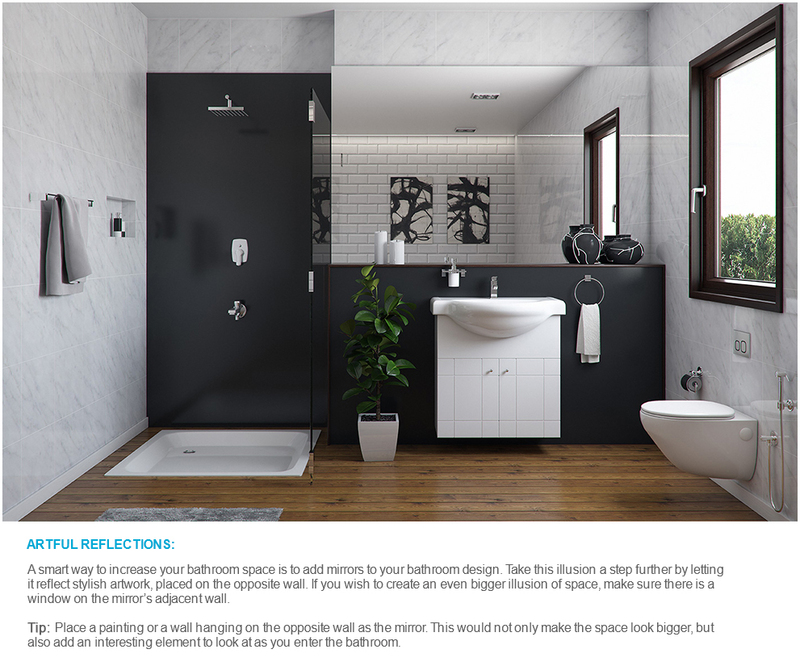 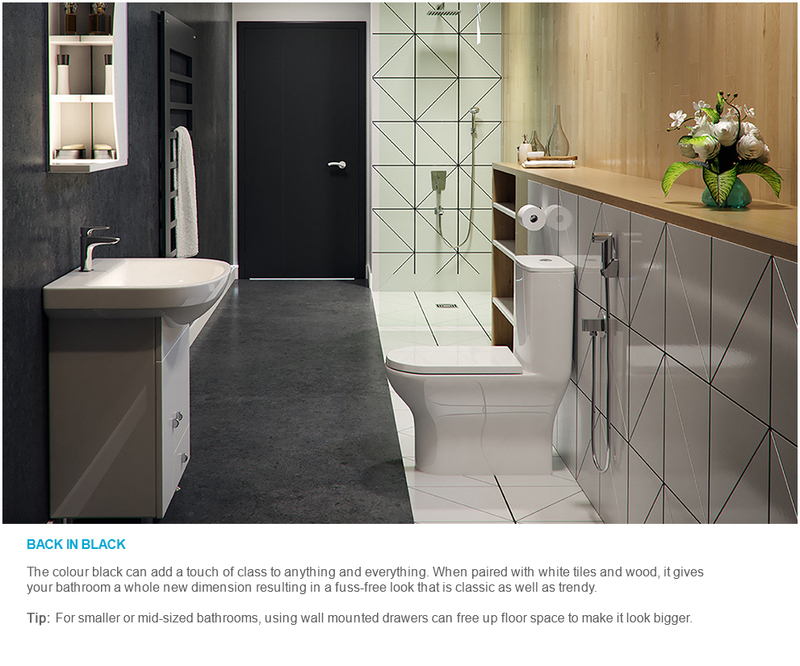 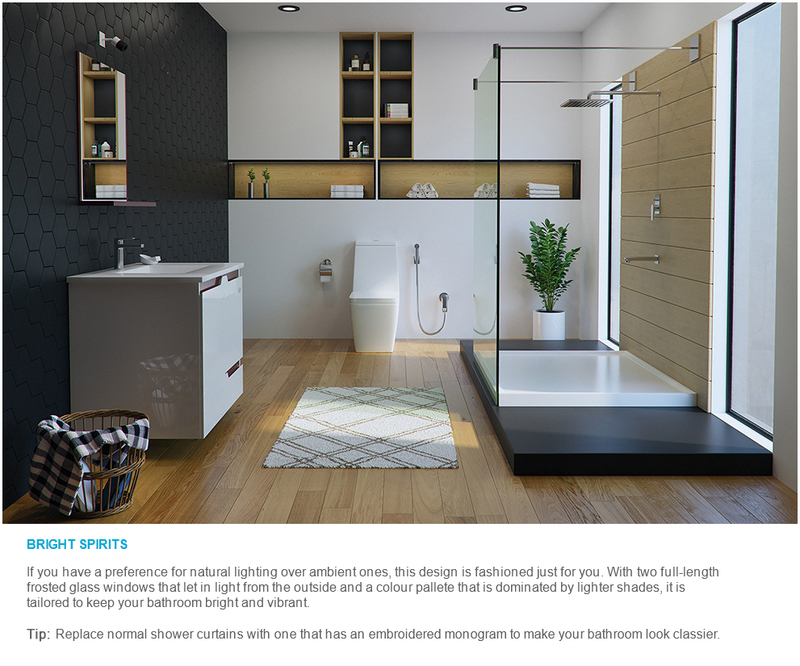 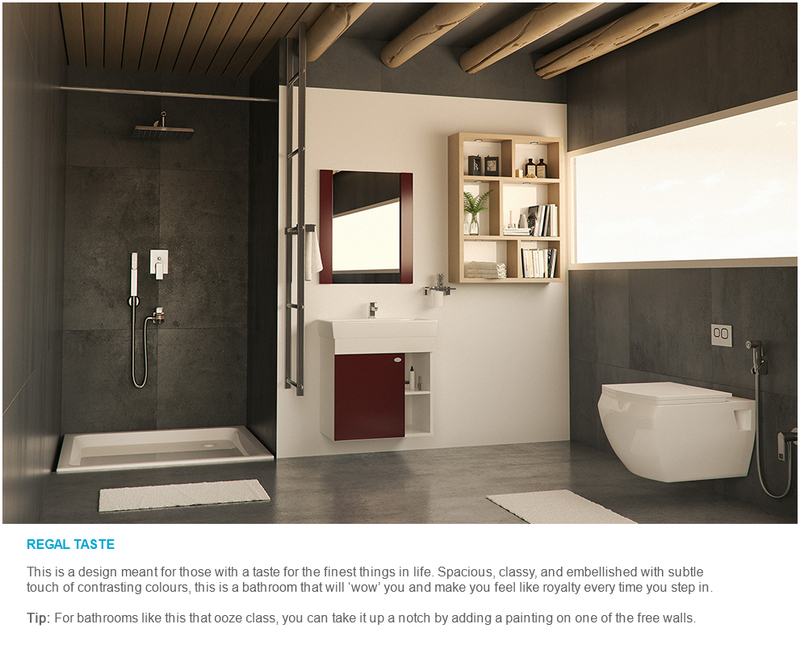 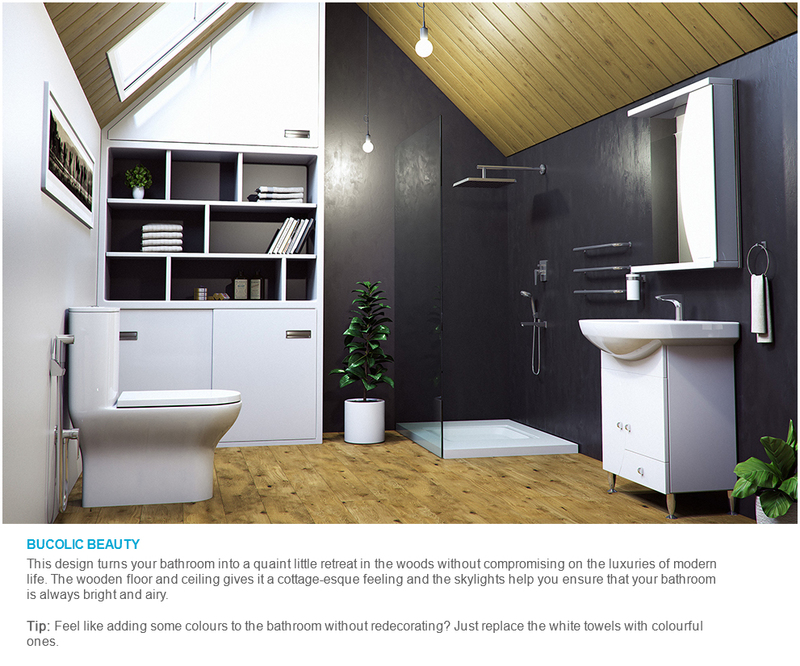 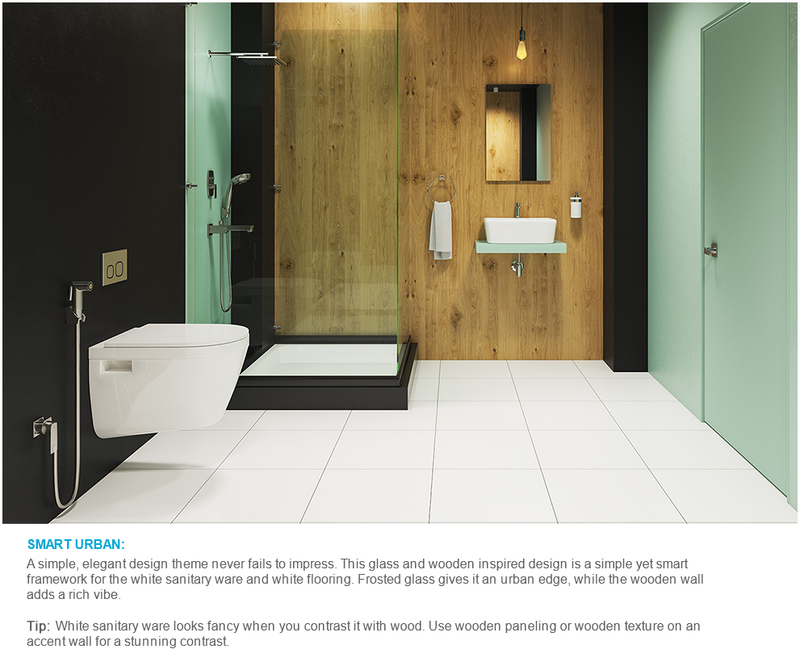 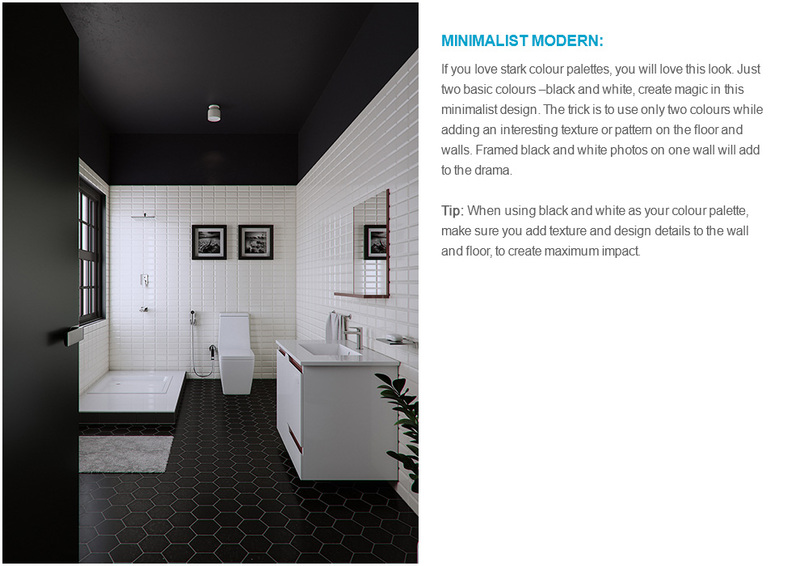 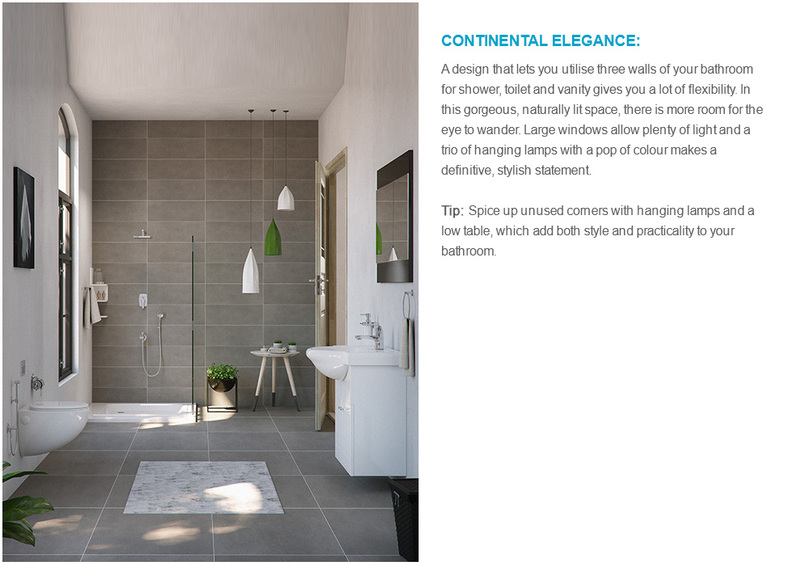 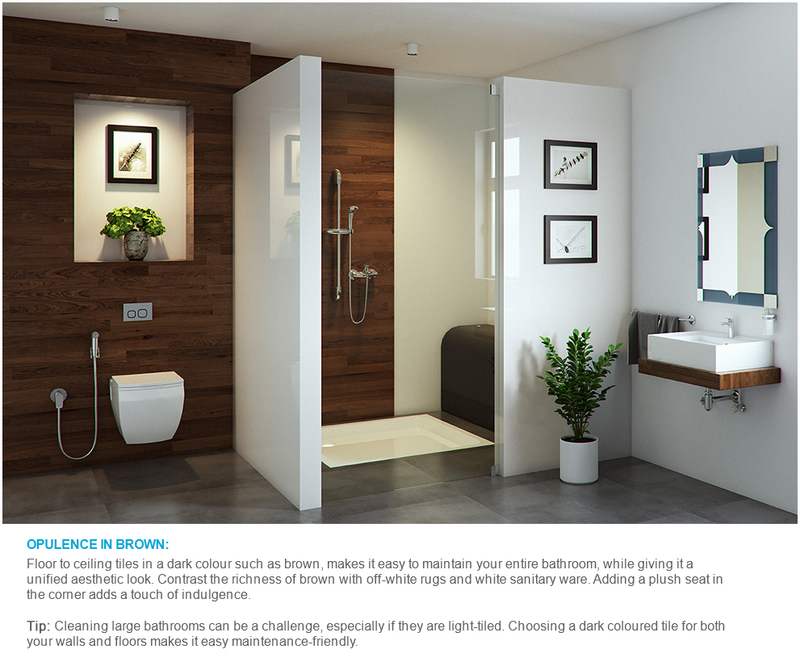 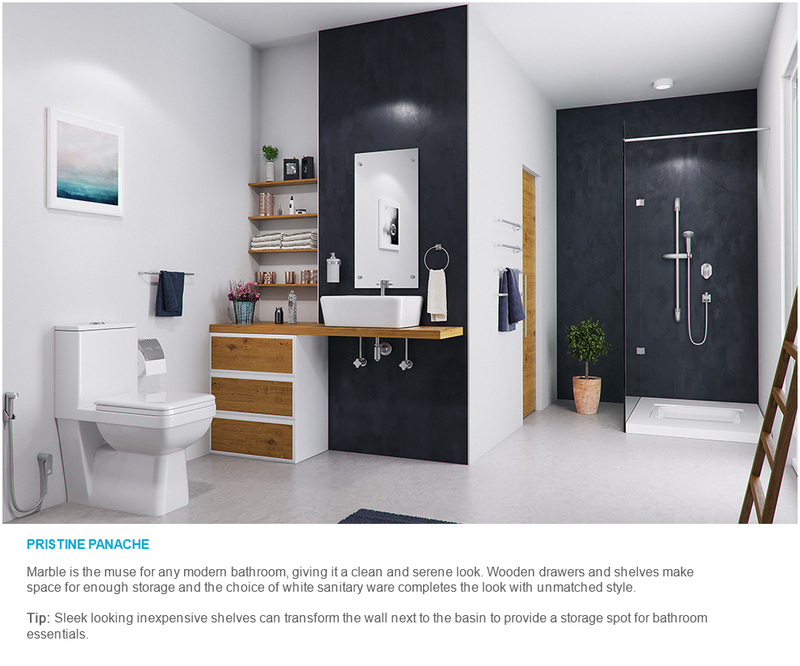 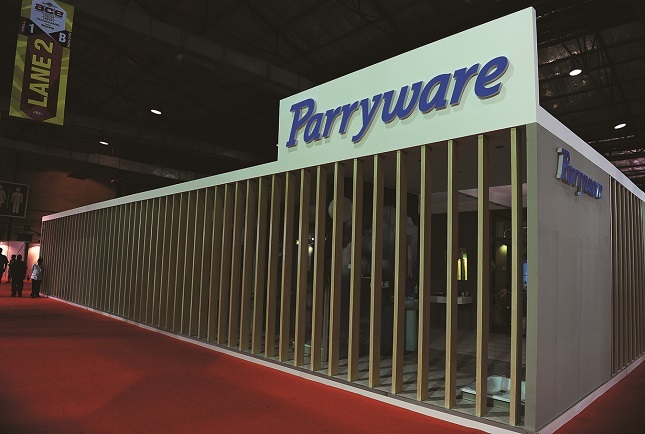 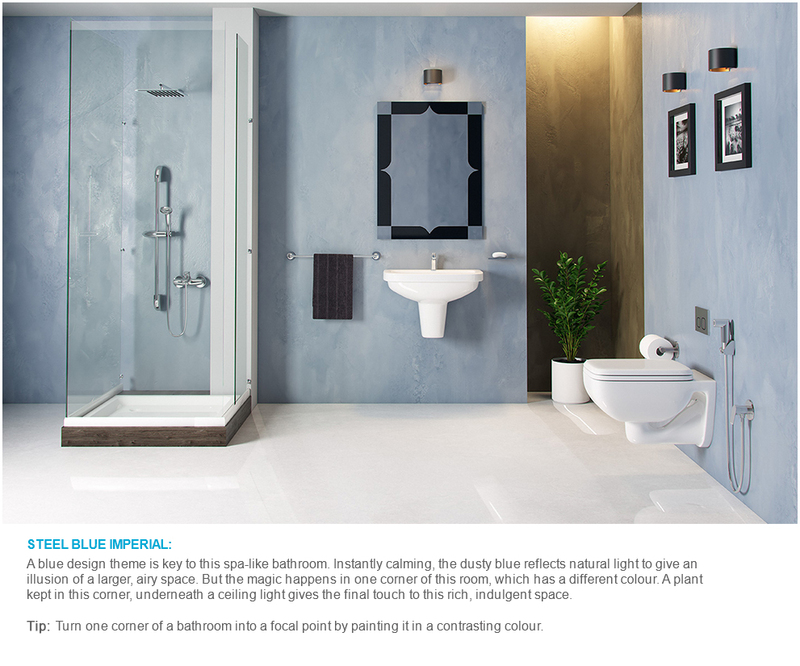 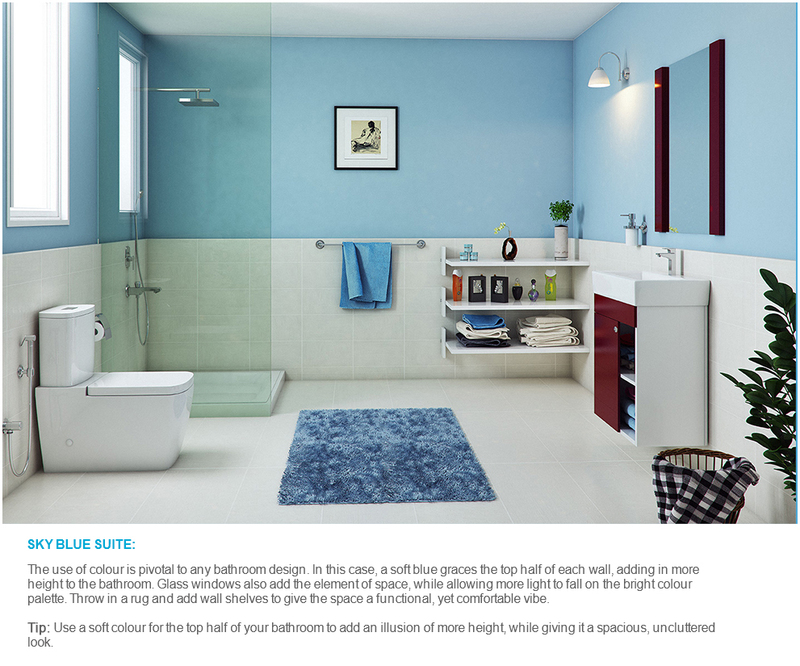 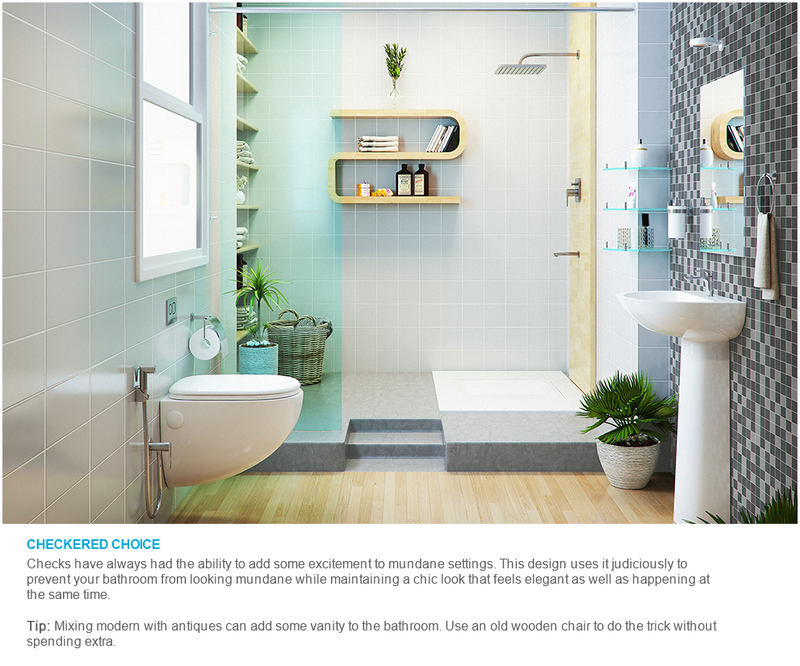 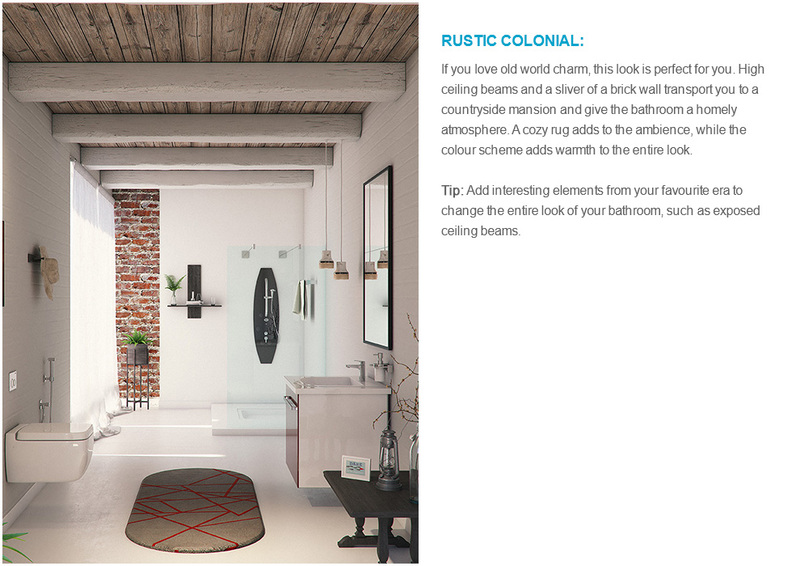 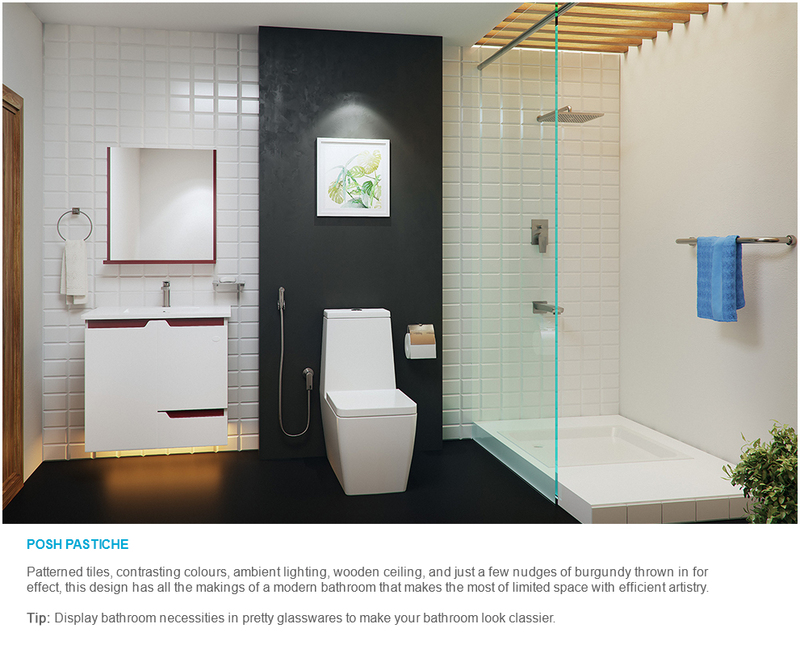 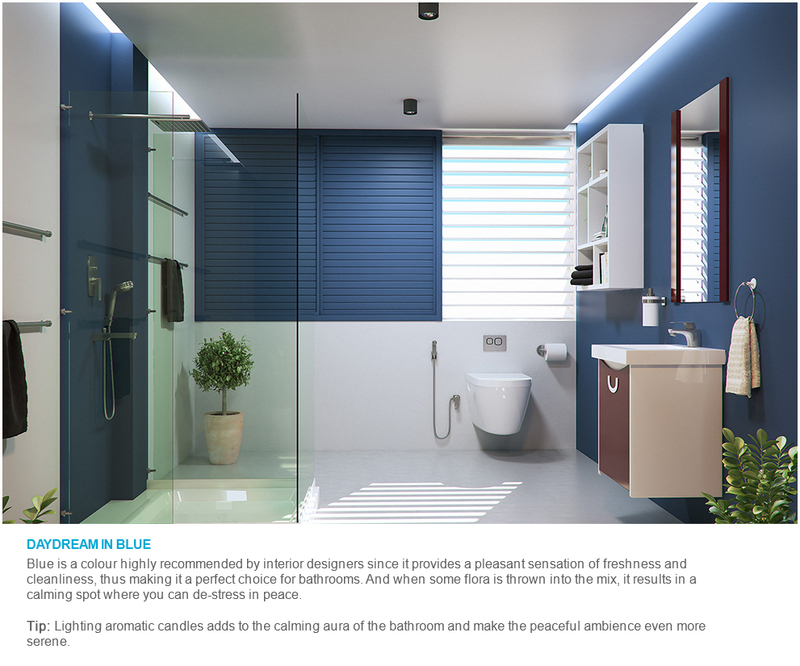 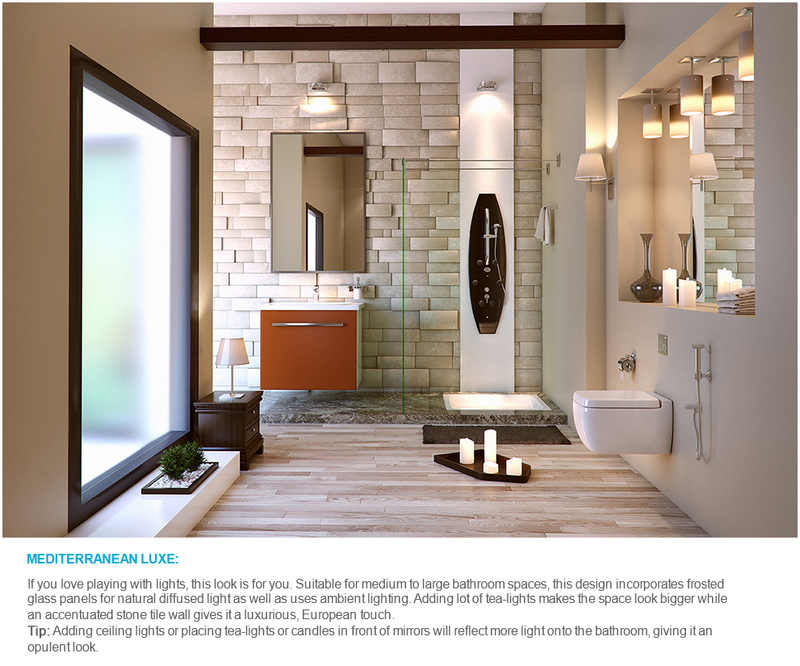 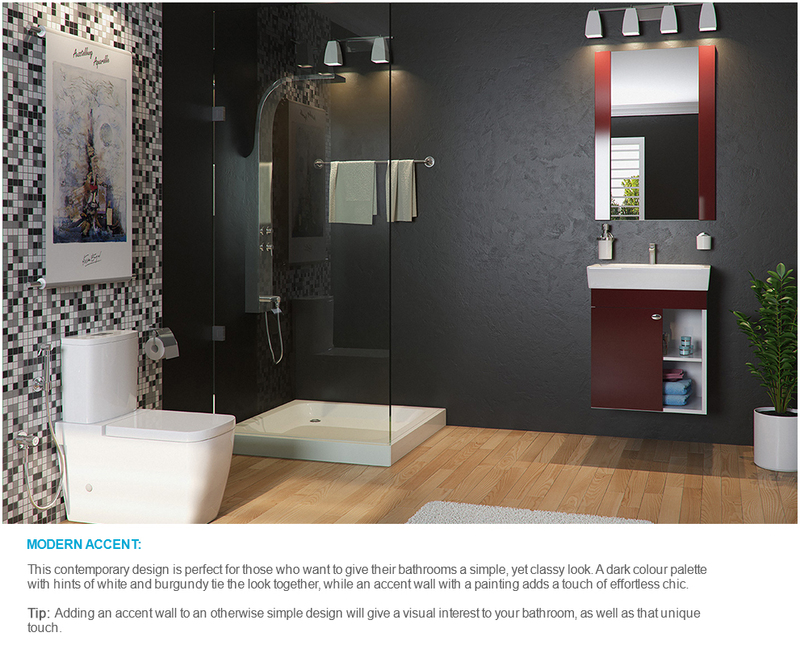 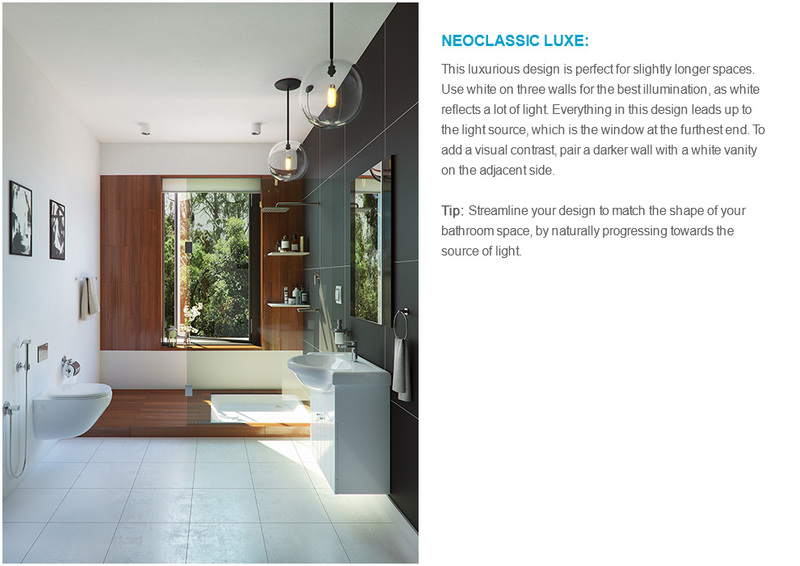 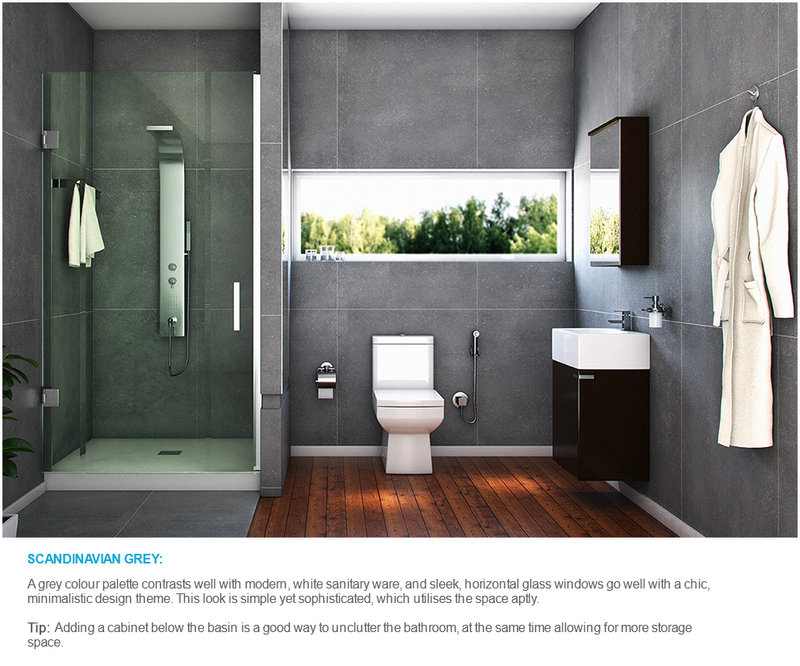 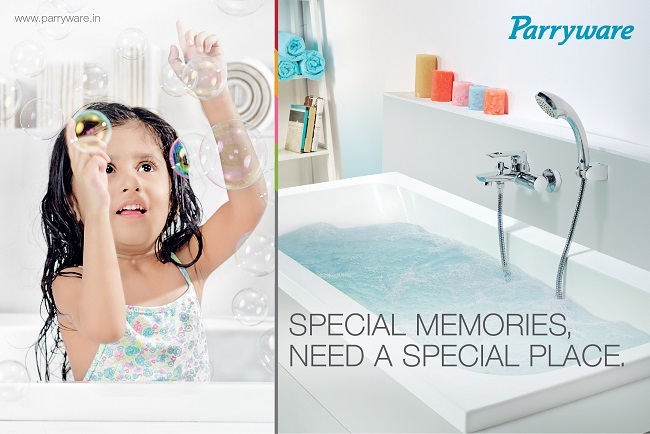 Click each Parryware product to know exactly what to use when creating your dream bathroom.